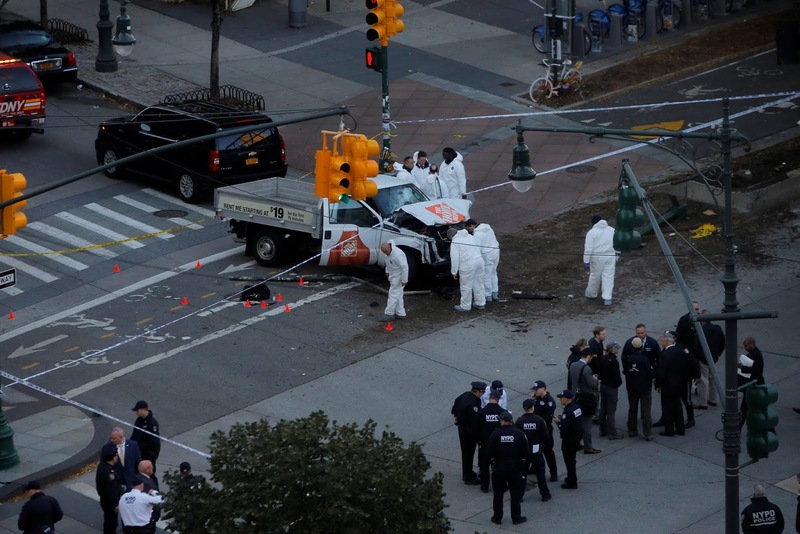 A man driving a rented pickup truck mowed down pedestrians and cyclists on a bike path alongside the Hudson River in New York City, killing eight people and injuring about a dozen others in what authorities said was an act of terrorism. 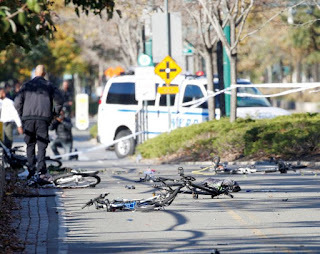 Witnesses described a scene of panic and blood, with people screaming in fear and the path strewn with mangled bicycles and bodies that was soon covered with sheets. 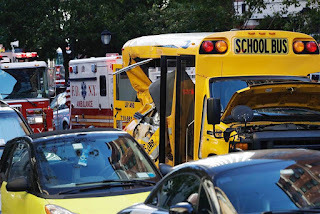 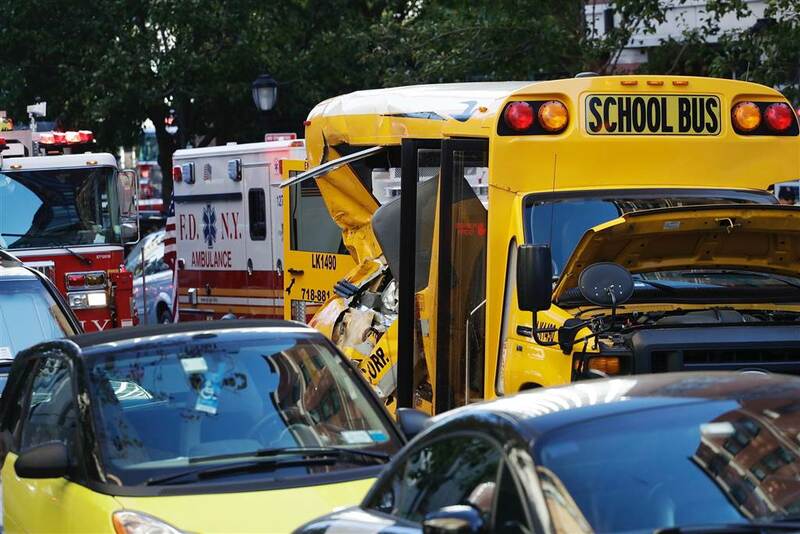 The attacker also ran his truck into a busload of disabled children but fortunately with no one inside. A new coward and no sense terrorist attack.